I love re-decorating my bedroom, its something that I look forward to doing about once a year. This time around I really want to make it a relaxing environment for me. There is so much that goes on during the day- with work, having kids and just everyday issues- that when it’s finally time to go to bed I love the ambiance to be soothing and relaxing. I’m going with a neutral palette with just a pop of green for some color while incorporating some black to give it that romantic feel. 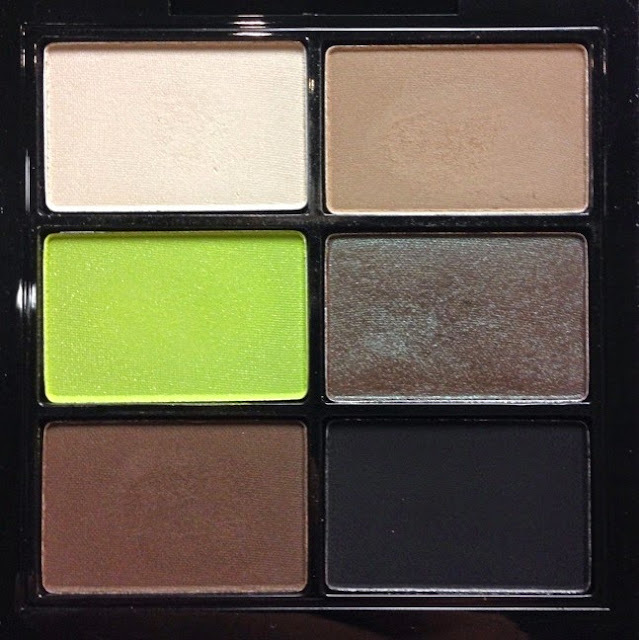 I found that perfect MAC eye-shadow palette that had the exact colors that I want. These are some of the things that I really want to include in my makeover. I am obsessed with pretty lighting and would like to have a chandelier with jewels to reflect light. I’ve also always wanted a fireplace, but here in Hawaii there’s really no purpose for one. However I saw these cool faux fireplaces where candles are substituted, I think its such a great idea and want one. 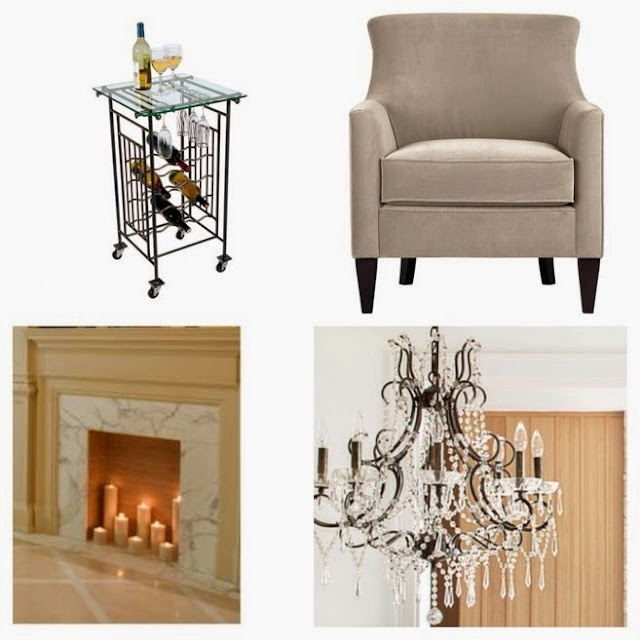 This gave me the idea to have a little sitting area with a nice comfortable chair and wine cart where I’ll be able to have a glass of wine by candle light. Just writing this is making me so excited!!!! I hope to have everything done in the next couple of week. I can’t wait to show you all! This entry was posted in Decor and tagged Books by tairaxo. Bookmark the permalink.